Whoah! 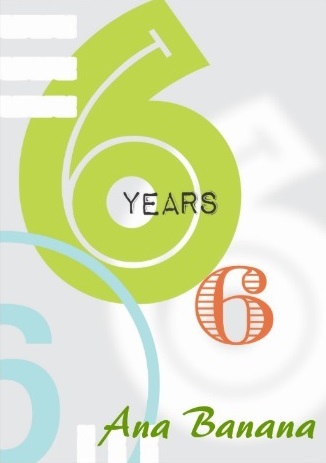 6 years in blogging! I know I haven’t update my blog for a few months now, but today i had this strong feeling that I need to log in after over a month of hiatus. I was surprise to see my notification from WP, congratulates me for my 6 years. I really missing the old time, old blogger friends, old readers. Happy 6 years to me! Categories Anniversary, blogger, Happy Banana! Wow! Happy 6 years, Mommy Ana.